Home Community Development Health and Lifestyle Inspiration and Motivation Leisure and Travel 2017 – A YEAR TO FORGET NEW YEAR’S RESOLUTIONS AND FOCUS ON NEW LIFE’S RESOLUTIONS. "MAKE HISTORY Vs MAKE EXCUSES". 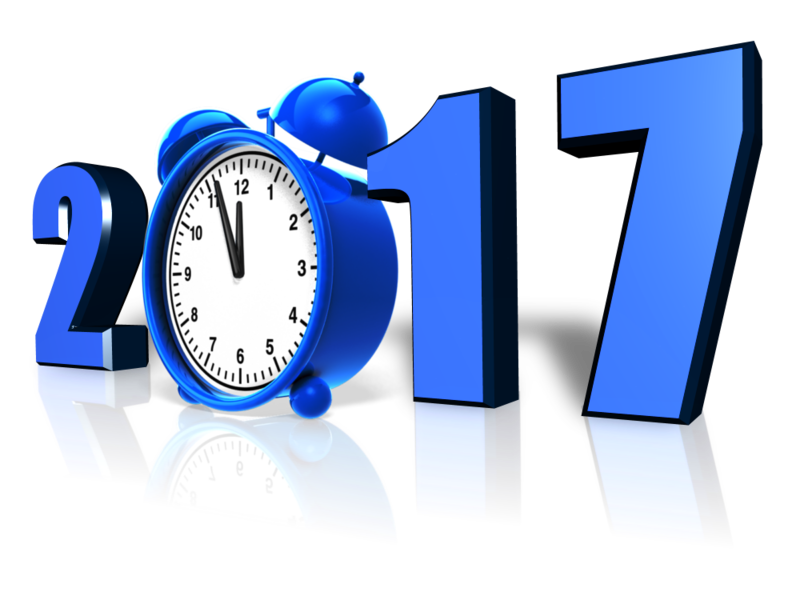 2017 – A YEAR TO FORGET NEW YEAR’S RESOLUTIONS AND FOCUS ON NEW LIFE’S RESOLUTIONS. "MAKE HISTORY Vs MAKE EXCUSES". Often times, a lot of people have New Year resolutions which are in themselves very good. However, in a few weeks or months, some can’t even remember what they were or they start feeling drained already especially when things don’t seem to be clicking yet. Just like a football game, a coach could have a match plan A, B or even C. But then a red Card or to one of his men or even a ref’s wrong call could change everything. This doesn’t mean he has to loose just like that, the team could go on and “make history” despite the odds against them or “make excuses” using the odds against them. This year we want to do something different, we will like you to make New life resolutions, create a new and better lifestyle from where you are with what you have to get to where you want to, trusting God for the things you cannot directly control. can consider these adjustments and make a better 2017 and the years to come….you can add your own and inspire others as well. 14. Laugh more, reduce the complaining or frowning, take time to look for good things and be happy about them. 15. Take time to Celebrate others when good thing happen to or for them. 17. Fix that or those broken items in your house, some are so easy to do, you will be surprised you left it just there so long. *You can add more that will help you or even others improve their lives from this year and beyond, little things could make a huge huge difference..